Estuaries are the meeting places of rivers and oceans, where stream flows meet ocean tides. As ever-changing transition zones between fresh water and marine ecosystems, estuaries are both fragile and highly productive. In BC, estuaries occupy only three percent of the coastline, although they are used by eighty percent of marine life at some point in their life cycles. The Courtenay River Estuary is no different; containing a wealth of biodiversity, it is a haven for numerous plant and animal species on the east coast of Vancouver Island. Unfortunately, dredging, channelling, rip-rapping, and industrial activity have taken their toll, threatening the biodiversity of the Courtenay River Estuary. The good news is Project Watershed is working to make a difference. Formed in 1993 by a group of citizens concerned about declining fish stocks, water quality, and urban development in local watersheds, the Comox Valley Project Watershed Society’s mission involves information, education, and action. 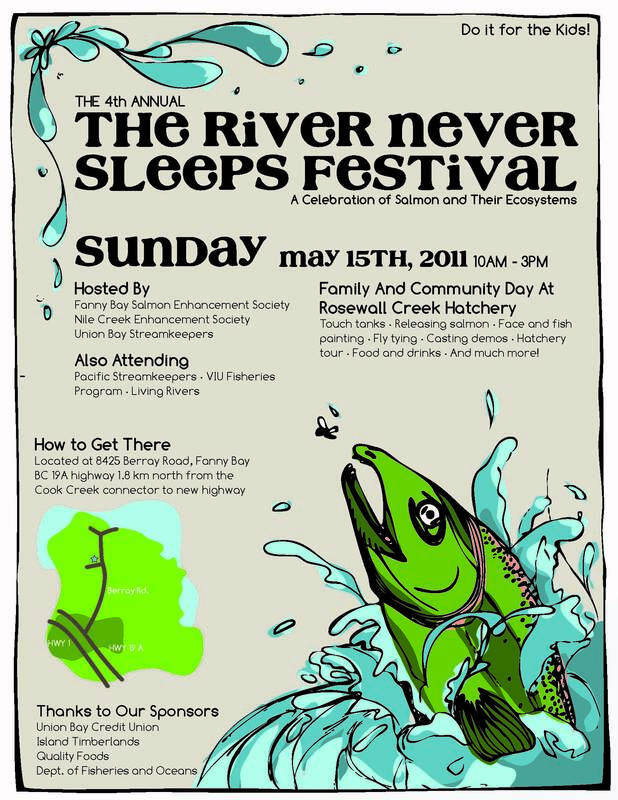 In 2008, Project Watershed organized the Heart of the Watershed Estuary Symposium in an effort to preserve the valuable Courtenay River Estuary. With over 300 attendees, the symposium was a success in highlighting the issues affecting the estuary and raising its profile. One of only eight Class 1 estuaries in BC, and second in importance only to the Fraser River Estuary, the Courtenay River Estuary is highly ecologically significant, providing habitat for 145 bird species, or 70,000 birds; 218 plant species; 29 fish species, including all five Pacific salmon species; and intertidal animals and organisms. Building on the symposium’s success and this newfound information, Project Watershed formed the Estuary Working Group to help them move forward with recommendations from the event. Environmental organizations, Fisheries and Oceans Canada, biologists, naturalists, and an archaeologist together created the Keeping It Living project. The complexity of the estuarine system is reflected in the multi-stakeholder involvement in various aspects of the project. Building on Fisheries and Oceans Canada’s 2000 estuary management plan, and interest spurred by the 2008 symposium, Project Watershed is playing a coordinating role to meet objectives that are shared by other organizations, as well as the community at large. 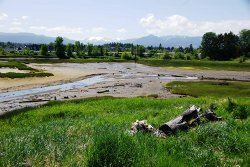 As part of a steering committee convened by the Comox Valley Regional District’s Planning Department, the Keeping It Living team has drafted a long term management plan for the estuary. 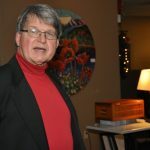 Once approved, it will be released to municipalities, First Nations, and federal and provincial governments for final approval and the Courtenay River Estuary Management Plan will be signed into law. In addition to the official regulatory and management activities, the project has involved a broad range of people through estuary-focused literature, art, and sports. Day of the Estuary showcases displayed current research, volunteer opportunities, videos, and mapping. Engaging public audiences in ways that interest them—such as auctioning estuary art by local artists—has proven to be a successful strategy for education and awareness building. In 2010, the Real Estate Foundation provided Project Watershed with a $15,000 grant for Keeping It Living. This project aligns with our mandate to support research and education on sustainable real estate and land use topics.